A prestigious award presented by the readers of the Cosmopolitan monthly together with the jury that includes dermatologists, cosmetologists and various celebrities from the world of fashion, film and music. 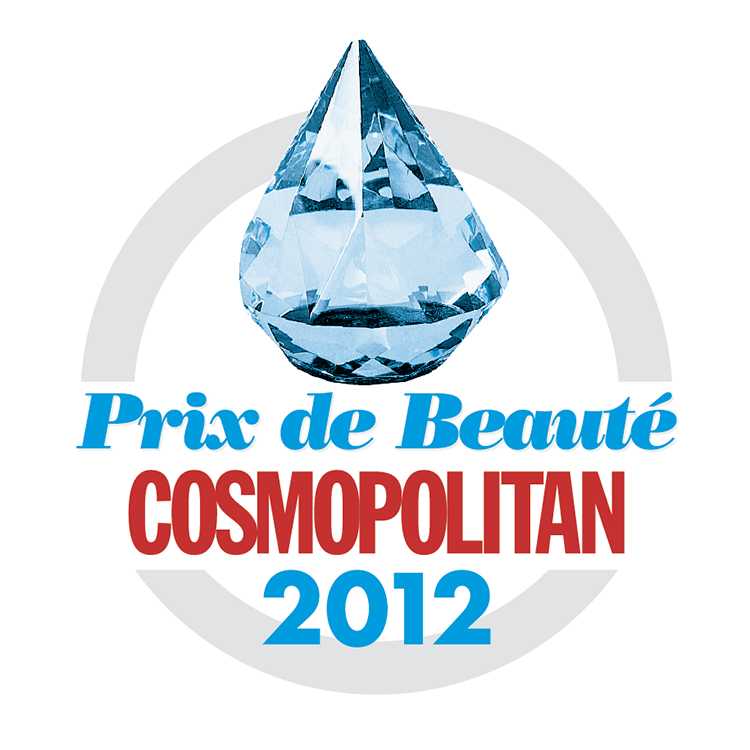 Prix de Beaute Diamonds are awards for the best cosmetics of the year available in Poland, presented in eighteen categories. The competition has international range. The awarded products gain recognition in such countries as Germany, Austria and Switzerland.